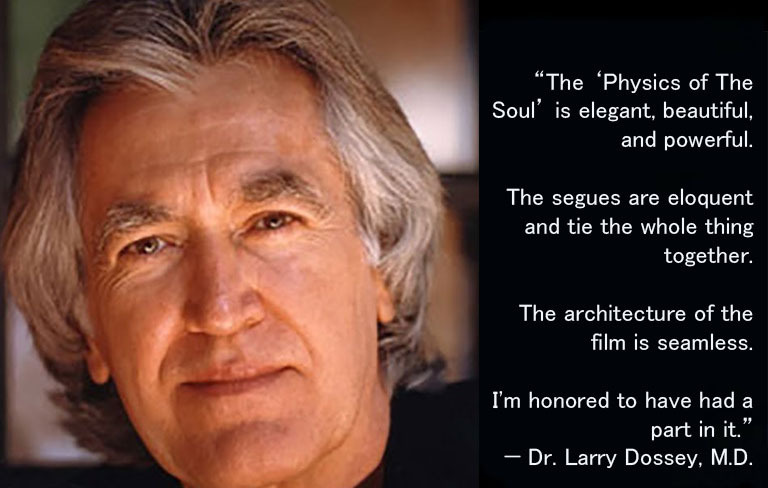 The Physics of The Soul, is a critically acclaimed film that effectively debunks with legal and philosophical precision, the underlying paradigm that all of modern science is based on; materialism. 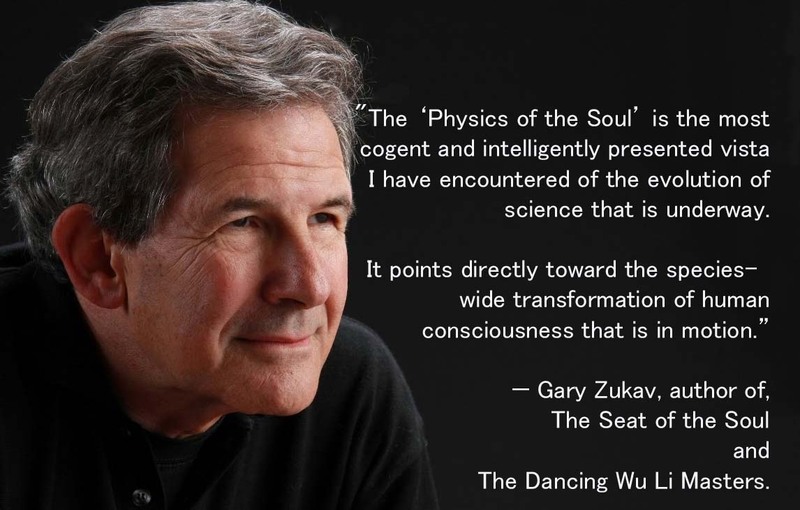 Materialism is the model that scientists and physicists use to understand and explain the cosmos with and materialism is based on the an outdated belief that we can understand anything and everything in the universe by breaking things down to their material, mechanistic components. 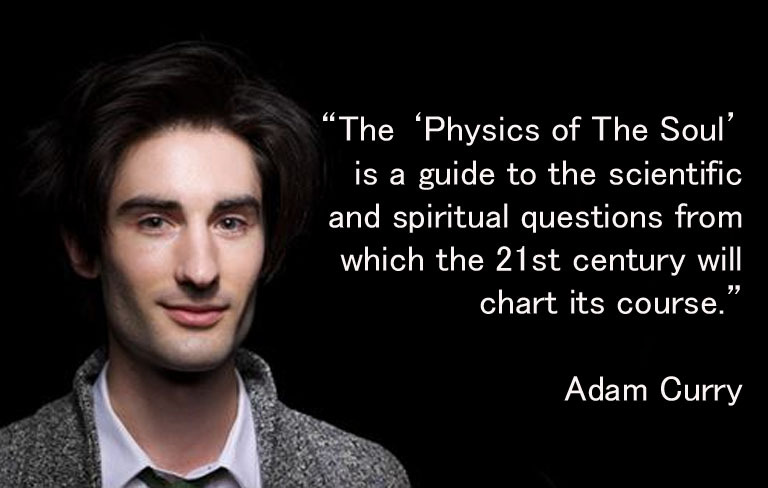 The Physics of The Soul proves this is an incorrect worldview. 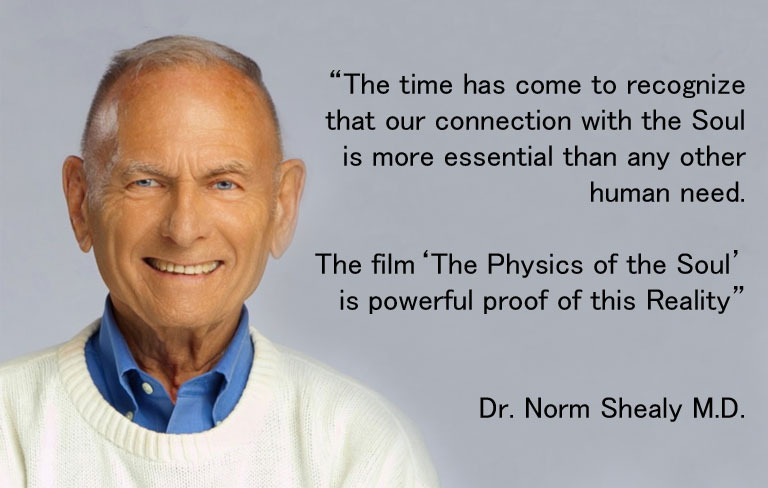 Beyond Space and Time is a ten part series focusing on Energetic Healing & Consciousness from a scientific perspective.